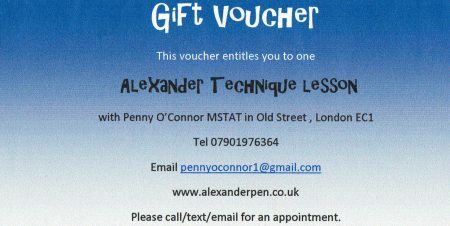 Here’s a gift voucher I have designed for Christmas. You are welcome to print this off, stick it onto a Christmas card and send it to as many friends as you like. However I will expect payment! So anytime one of your friends contacts me for a lesson I will contact you to reimburse me by bank transfer BEFORE the lesson is taken. The lesson costs £65 and lasts an hour.